All of our staff, volunteers, and youth must wear safety gear when working on the restoration shop. 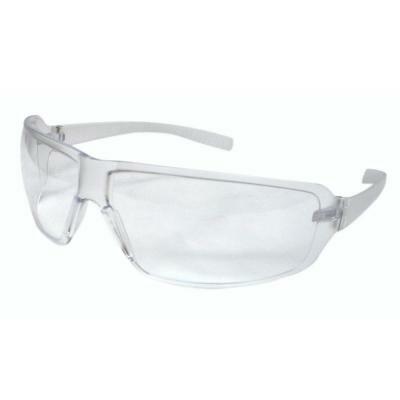 We seem to go through safety glasses quickly because they get scratched, greasy, broken, or lost. 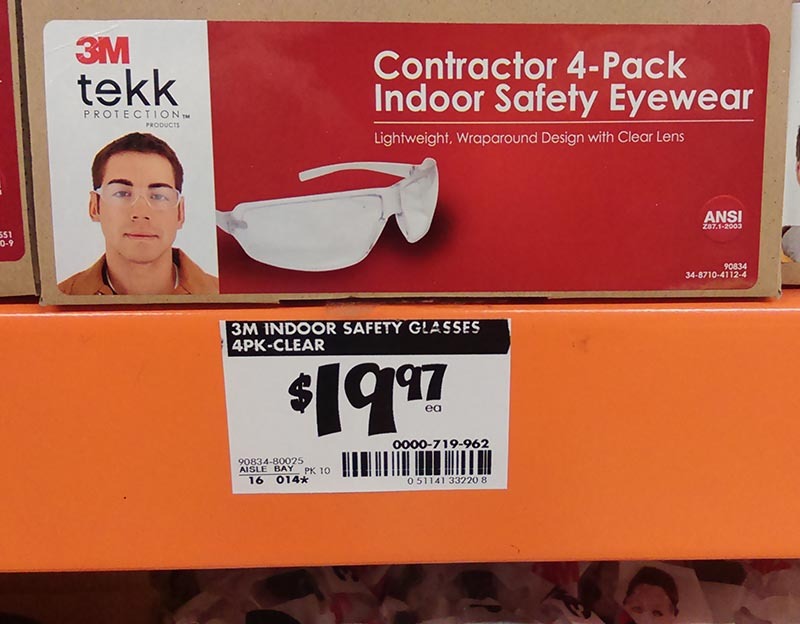 We purchase medium quality safety glasses from Home Depot for $5.96 each, or a four-pack for $19.97. We avoid the low quality and cheap ones (like from HF) because they are not durable and don't fit well. 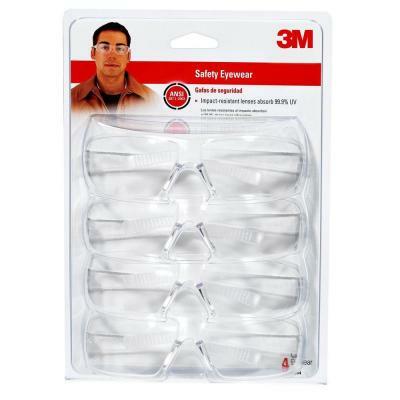 Please consider donating one or more pair of safety glasses to the museum. 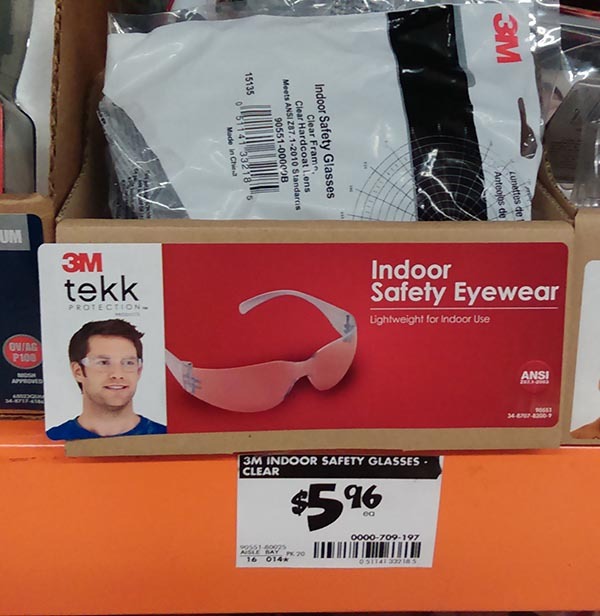 Perhaps you have some unused glasses in your shop, or you may find it on sale one day, or you can make a financial donation specifically ear-marked for this needed item. Press the button I WANT TO DONATE THIS ITEM to begin the donation process. We simply gather contact information for now. Then someone from the museum will contact you to discuss the quantity and logistics of your donation. Thank you in advance for considering donation this needed item to the museum. Your donation will be greatly appreciated.